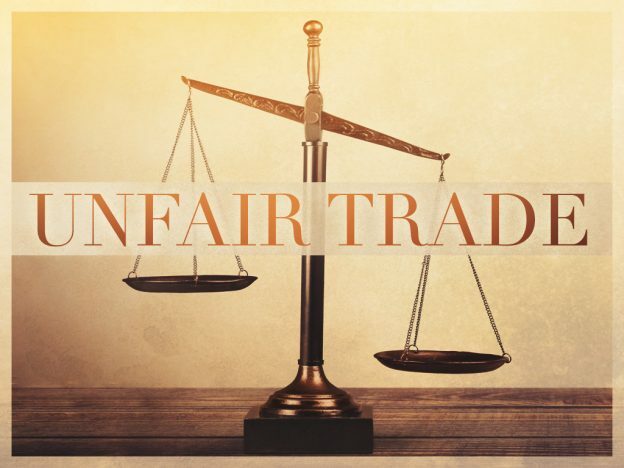 TTB is making its presence known in the unfair trade practice arena. In July 2017, it announced a joint investigation by TTB and Florida State Authorities in the Miami area and then in September it followed with a joint investigation by TTB and Illinois State Authorities in Chicago, the Quad Cities, and Peoria. Both press releases from TTB emphasize these investigations are focusing on “pay to play” schemes.